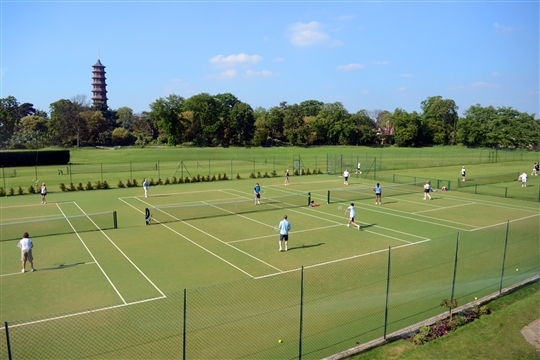 Richmond Lawn Tennis Club is a fabulously friendly, green and leafy club in the shadows of the beautiful kew Gardens. We're impressively inclusive with traditional family values and aim to be London's friendliest tennis club. We run a range of social, tennis, club activities and events for all ages and abilities and this would not be possible without the very kind support of our extended tennis family so, thank you one and all! If you're interested in organising an event or becoming a donor, partner or sponsor, please contact Oliver Pimblett at oliver@thehospitalitybroker.com.